Gem Stones and Crystal Healing in Thane & Mumbai. I am passionate about crystals, rocks, minerals and all sorts of stones and particularly about those stones known as healing crystals! My aim and my passion is to help you to learn about using a variety of crystal and stones... in diverse ways, for healing yourself and others. We all are born with our own destiny. But there are some moments in our life in which we are confused about our future, and we are not able to choose our path. The stones are the natural quality to help out the best from us. 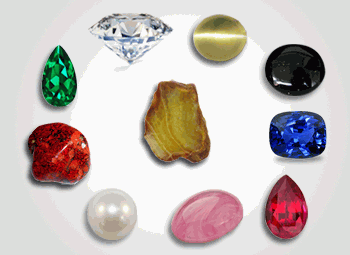 There are two types of stones Precious and Semi-precious stones. 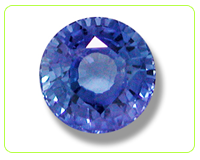 Wearing the right gemstone by knowledge and experience enhance your own luck and which will help to improve your career, business, health, marriage luck and of course your personality. This stone belongs to Saturn It is available in color from light blue to deep blue. It can be used for wealth, health, luxury and so many other good things. But it can be very destructive if not suited. For better results it is generally worn on the Middle finger or the Little Finger. Coral belongs to planet Mars. It is available in varies in color from red to pink and sometimes even white. It can be used for strength, courage, good friends, and good houses. For better results it is worn on the Ring finger or the Index finger. This stone belongs to planet Venus. It is usually colorless. This can be used for luxuries, comforts, charming personality and happiness and richness. 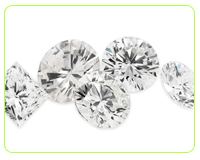 White Sapphire is commonly used as a substitute gemstone for Diamond. For better results can be worn on the Middle finger or the Little finger. This stone belongs to planet Mercury. It is available in color from light to dark green. It can be used for good communication skills, business, good health and memory among other things. For better results it is generally worn on the Little finger or the Middle Finger. This stone belongs to the Moon. 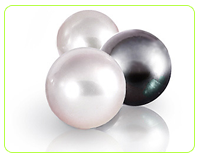 There are many colors and shades are available in pearl. Pearl can de used for calm, coolness, anti anger. For better results can be worn in little finger with silver ring only. This stone t belongs to the Sun which is considered as ruler of all the planets. Ruby is available in pink or deep red in color. It can be used in professional matters, fame, reputation and good status. Medically it increases Immunity and Vitality among other benefits. For better results can be worn on the Ring Finger or the Index Finger. This stone belongs to planet Jupiter. There are many shades available in yellow to deep yellow color. This can be used for wealth, prosperity, good memory among other things. For better results can be worn in the Index finger or the Ring finger. Agate : powerful emotional healer helps to come out of circumstances. Amber : for good luck, peace, strength, and happiness. Amethyst : great spiritual significance fights addictive behavior, transforms energy. Aquamarine : business fears, calms nerves and impart strength and control. 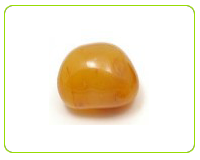 Citrine : the family of yellow sapphire excellent for overcoming depression and laziness. Clear Crystal : this stone can use for almost any situation, especially for positive energy, clear thinking, and concentration. 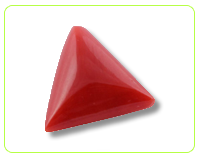 Carnelian : Wonder stone for both mental and physical level, brings out sorrow, fear, envy, apathy and rage. Jade : reduces eyestrain and negativity, and brings wisdom and prosperity. Lapis : Good for neck and throat, thyroid gland, controls anger. Malachit : Stimulates the nerves and brain activity, good for luck and money. Moonstone : stimulates pineal gland and balances internal hormone cycles. Rose Quartz : good for romance, love, helps to fulfill the dreams into reality. 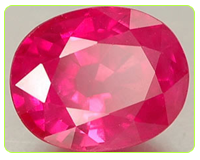 Ruby : improves mental balance, strong protector of health and body. Smokey Quartz : protects against effect of radiations. 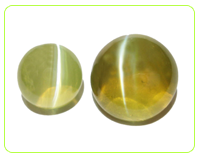 Tigers eye : helps us to get through difficult phases, improves confidence. 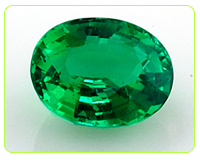 Tourmaline : ideal for psychic protection, removes bad energy and negativity, protection from evil eyes. Turquois : enhances our own luck. It is advisable to charge the gems before using and every week for better results.